Producer Charles Roven has dropped another bit of DC movie news. 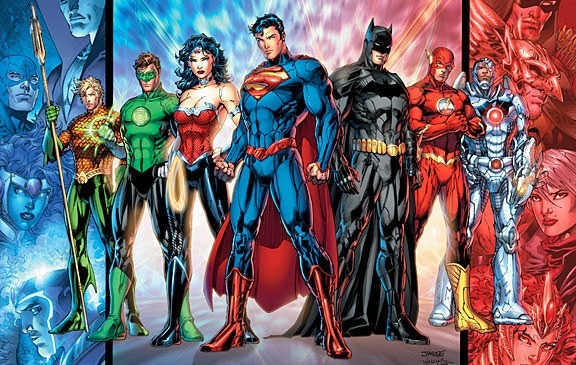 In a recent interview, Roven revealed Zack Snyder's Justice League: Part One is all set to begin filming in early 2016, with the majority of the filming taking place in the United Kingdom. Wonder Woman is targeted for a June 23, 2017 opening, while Justice League: Part One opens November 10, 2017. Coming Soon has more below.